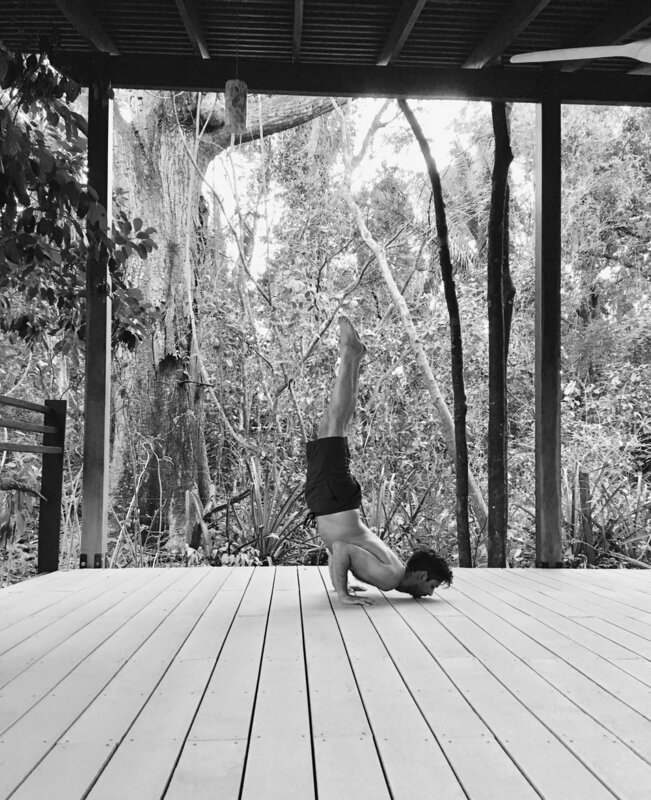 My name is Rami, I am a fully qualified yoga instructor based in Bristol. I am originally from New Zealand and have been practicing yoga for nearly 20 years. During this time I have gained a wide variety of experiences from teachers in New Zealand, Australia, Indonesia, Costa Rica and the UK. My classes are Vinyasa Flow Style designed to help you to feel more energised in the body and more relaxed in your mind. Over time, my classes will allow you to build strength and increase flexibility. I provide a variety of friendly classes, suitable for beginners and the more experienced student. Yoga has had such a positive impact on my life and wellbeing and I am really passionate to share my practice and love for yoga with others.